The Illinois Supreme Court first appointed Judge Kaplan to the bench in 2010. 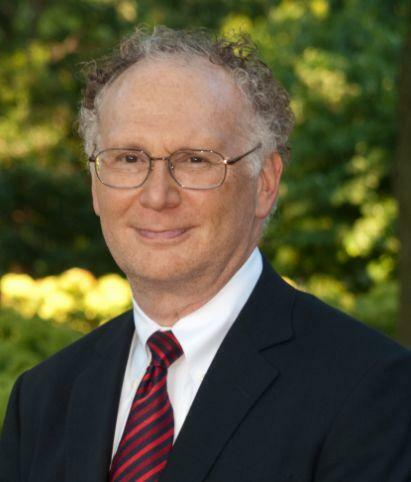 Most recently, Judge Kaplan was the Democratic nominee for judge in the far north suburban 12th Judicial Subcircuit. His most recent appointment terminated December 1. The Illinois Supreme Court has reappointed Judge Roger G. Fein to the Cook County Circuit Court. The new appointment, to the 12th Subcircuit vacancy created by the retirement of Judge Robert J. Quinn, is effective January 2, 2015 and will terminate December 5, 2016. Judge Fein has been serving pursuant to a series of appointments for over a decade. His most recent appointment, to the Donnelly vacancy in the 3rd Subcircuit, terminated December 1. 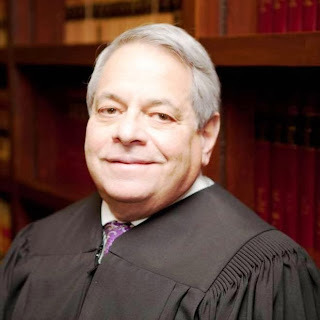 Judge Jerry A. Esrig was appointed to the 9th Subcircuit Goldberg vacancy in October 2013. He was not able to hold that seat in the March primary, losing to Megan Goldish in a contest between two of the most highly-rated candidates (in the views of the bar associations) on the primary ballot. Judge Esrig's appointment terminated on Monday, December 1, when the new class of judges was sworn in. But the Illinois Supreme Court has today appointed Judge Esrig to a new 9th Subcircuit vacancy, one that will open up on January 29, when Judge Andrew Berman retires. Judge Esrig's new appointment is effective January 30 and will terminate on December 5, 2016.